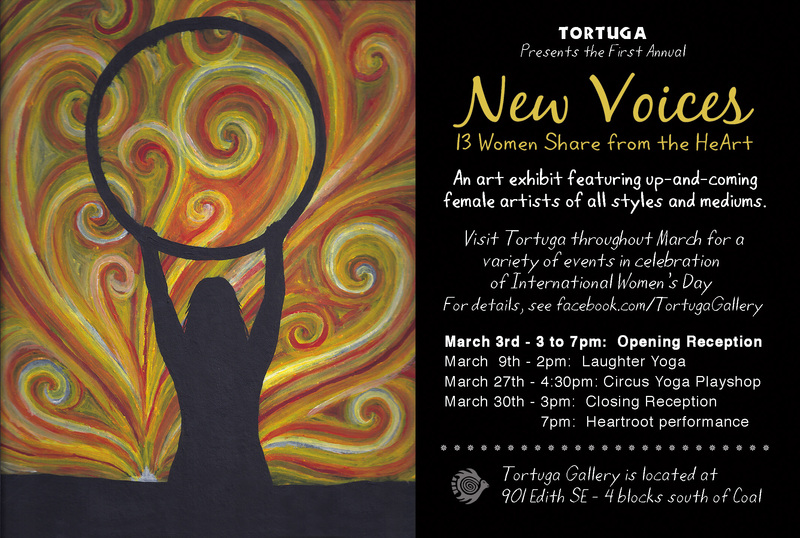 I am excited to be participating in this show alongside twelve other talented local emerging artists. The opening reception will include live music and the work will also be on view throughout March during special performances and events. Stop by and check it out!